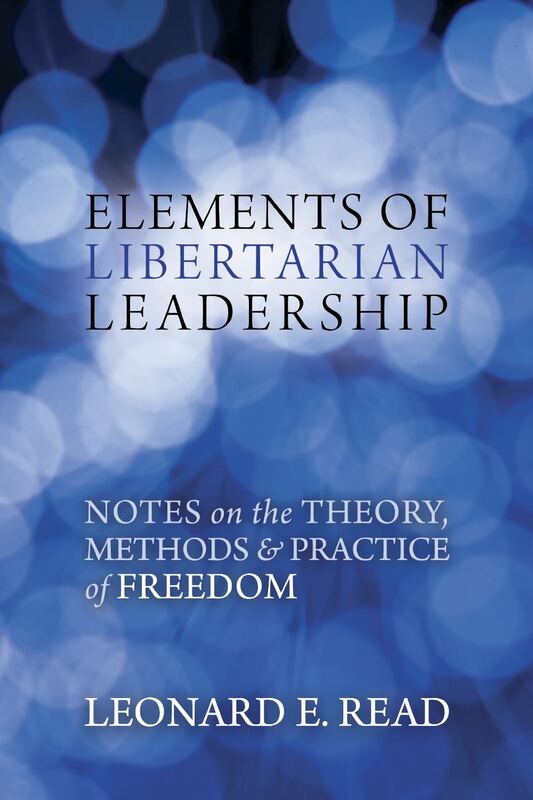 The Elements of Libertarian Leadership by Leonard Read is one of the first books that kicked off the current libertarian movement in America, while serving mainly as a guide for self-improvement. It has been referred to as a how-to model for increasing leadership within the liberty movement. Here, he discusses liberty and how to ensure that our society understands the libertarian vision. Read also discusses how to be an effective and influential leader when promoting liberty and its importance to future generations.